Are you looking for some new reads? Here are 15 fiction books worth reading this year. 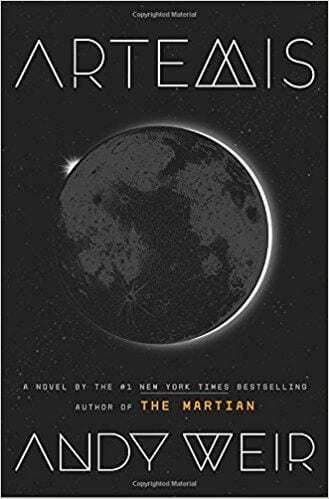 2017 was an incredible year for books, including the release of John Green’s much-anticipated Turtles All The Way Down and Andy Weir’s new novel Artemis. But there are several amazing books that were released this year that maybe you didn’t hear about. Here are 15 fiction books to add to your reading list in 2018. This smash hit, which debuted in September last year, is centered around a white couple in Ohio who adopt a Chinese infant, and what happens when the birth mother comes back to oppose the adoption. This novel has several incredible reviews by esteemed authors, such as John Green, Paula Hawkins, and Jodi Picoult. 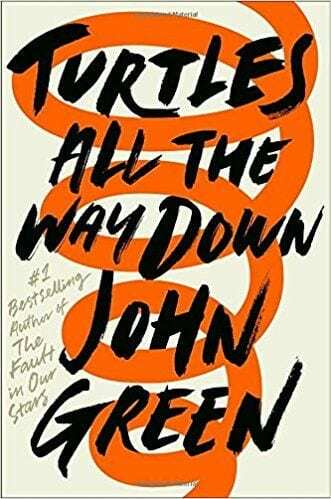 Speaking of John, he debuted a new novel this year, five years after his worldwide hit The Fault In Our Stars. Turtles focuses on 16-year-old Aza, who is battling with OCD, and her journey to understand her illness, all while dealing with different relationships, high school, and family. Fans have awaited this novel for years, and it might just be his best work yet. 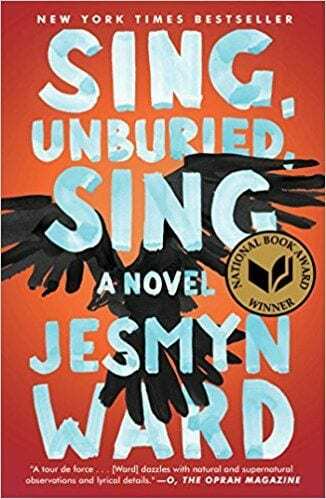 This novel, which is about to become a movie starring Amandla Stenberg, is centered around sixteen-year-old Starr Carter whose best friend is fatally shot by a police officer. This stunning, gut-wrenching novel will tear your heart apart piece by piece and is sure to become a favorite for years to come. After receiving a note. Aaron Faulk heads to his hometown for his best friend Luke’s funeral, who served as an alibi for Aaron when he was accused of murder several years earlier. As more secrets are revealed and Luke’s death is investigated, Aaron realizes there’s more to his best friend’s death than meets the eye. This small town murder tale will have you frantic and guessing until, literally, the very end. Caraval, an annual performance in which people can either play or attend, that has always enthralled Scarlett. 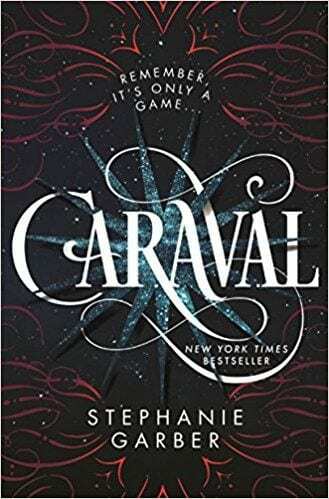 Scarlett and her sister find out they have been invited to attend Caraval, only to discover that they are being kidnapped by Caraval’s organizer, Legend, and her sister Tella is the center of the whole performance. If they do not find Tella before, the five nights of Caraval end, she disappears. Scarlett must battle between fantasy and reality and find her sister before it’s too late. 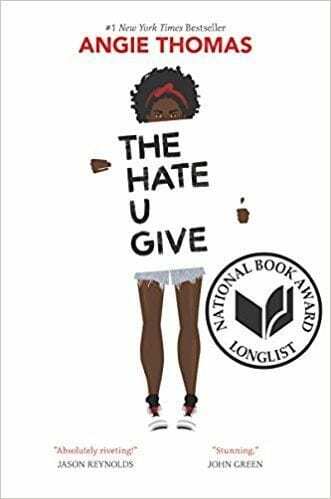 This book focuses on Suzette, a girl who has to leave her boarding school in New England to come home to Los Angeles to help support her brother, who has been diagnosed with bipolar disorder. While at home, she finds herself falling for someone she shouldn’t: the girl her brother loves. This heartfelt coming of age story is sure to captivate your heart. 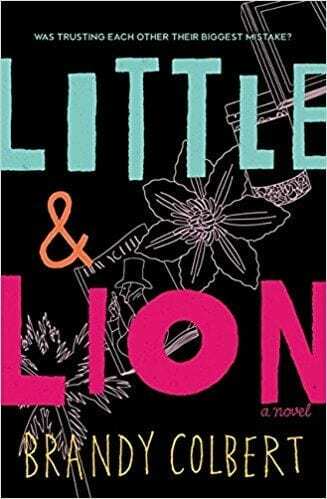 Tina and her mother have to flee the Congo, and soon after, her mother starts her new job as a maid in Kenya. However, Tina knows immediately that something is wrong with her mother’s boss. When her mother is shot dead in her boss’s study, Tina knows exactly who did it. She starts her life in a gang, focused on nothing but avenging her mother for the next four years. When she finally discovers who did it, she finds out there’s more to the story than she ever knew. This book focuses on Pino Lella, a normal teenager who wants nothing to do with the war and the Nazis. That is, however, until his home in Milan. After serving in an underground railroad to help Jews escape and falling for a woman named Anna, his parents force him to enlist as a German soldier, thinking he’ll be safe. When he is injured, however, he has the opportunity to spy on German High Command as General Hans Leyers‘ driver. This popular novel is soon to be a film starring Tom Holland. This book is about Nadia and Saeed, two people who fall in love while their country is on the edge of an intense civil war. When the war finally begins, Nadia and Saeed start to hear stories of doors. 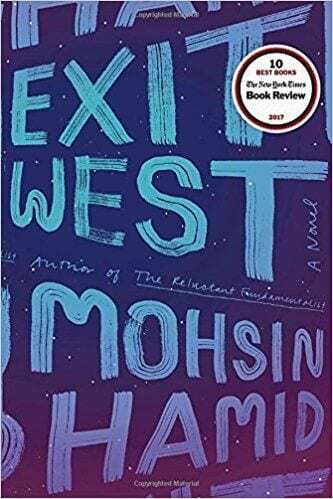 These doors that can take people far away from the bombs and the ripped-apart streets, When the war begins to be too much, Naida and Saeed take a chance and step through a door, into an unknown future. 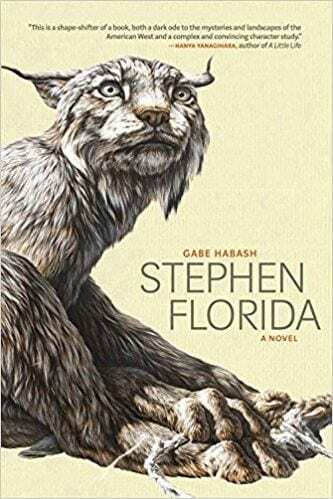 This novel has been compared to the Oscar-nominated movie Foxcatcher and surrounds a small town wrestler in North Dakota who’s in his senior season. As he draws closer to the end, his chances of achieving success and greatness increase. So does his insanity. 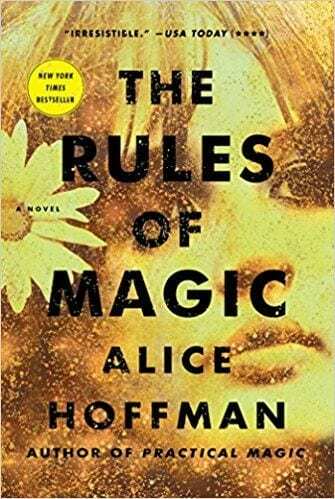 This novel is actually the prequel to Alice Hoffman’s bestseller Practical Magic. The book follows witch sisters Franny and Bridget Owens in 1950’s New York, and their lives with a strict mother and younger brother Vincent. The family, unfortunately, has a curse: a man who falls in love with an Owens woman will “meet a gruesome end”. But all three siblings cannot ignore love, and they try their best to avoid the family curse in this bewitching prequel. The king of horror released a new novel with his son this year, and with fantastic results. This book explores a future without women. When women go to sleep, a strange gauze covers them, trapping them in a cocoon. If this cocoon is touched or disturbed in any way, the women turn violent. Except for one: Eve Black. Eve sparks a war of sorts, with some wanting to kill her and others wanting to save her. 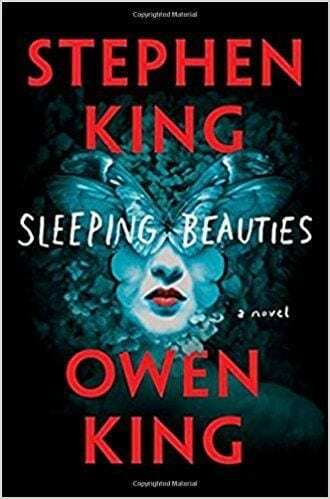 This dramatic, futuristic novel is one of over 50 Stephen King books. 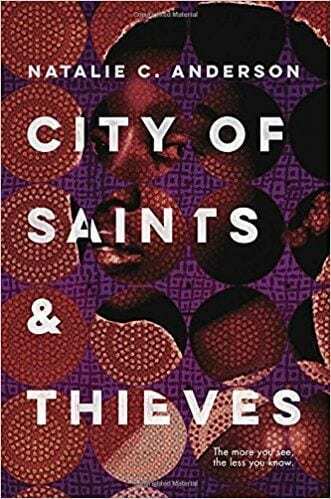 This novel won the National Book Award for Fiction in 2017, and for good reason. It follows thirteen-year-old Jojo, his drug-addicted mother Leonie and his little sister Kayla as they go to Mississippi to see their white father be released from prison. Jojo is unwilling to make the trip until he is visited by a spirit who died during his grandfather’s childhood, who teaches him about everything from violence to love. 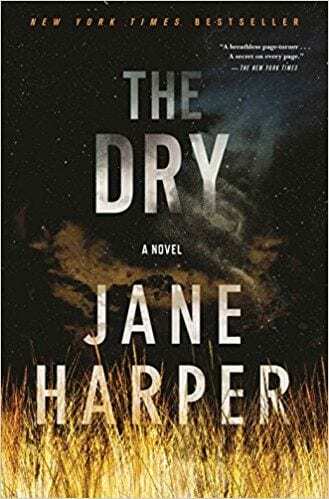 This novel follows Avery Stafford, a federal prosecutor who returns to her home in South Carolina, as her father has fallen ill with cancer. There, she meets an old woman who, somehow, has a photo of Avery’s mom, even though Avery has never heard of this woman in her life. 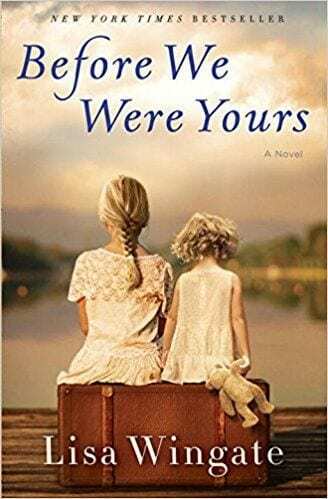 This launches an investigation into her family’s past, an orphanage that stole children from poorer families to adopt them into wealthy families. This novel is based on a true story and real person, Georgia Tann. Following his incredibly popular hit The Martian and its Oscar-nominated movie, Artemis switches it up a bit. Set on the moon, the novel follows Jasmine (Jazz) Bashara, a smuggler who, in an attempt to get rich and pay off a debt, decides to take advantage of an incredible but illegal opportunity. What she doesn’t know is that this opportunity (specifically, a heist) will launch her into a conspiracy about control of her home. Do you have any fiction books you’d add to this list? I’m excited about a phenomenal year of reading! I need to get back into reading! Will have to add a few of these to my list! I love to read and am always looking for some recommendations! 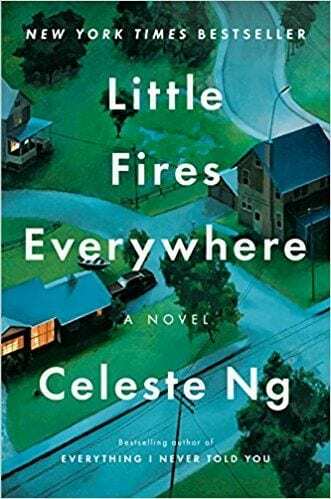 Thank you so much for sharing, I’m looking forward to reading Little Fires Everywhere and Little and Lion for sure! You’re welcome! 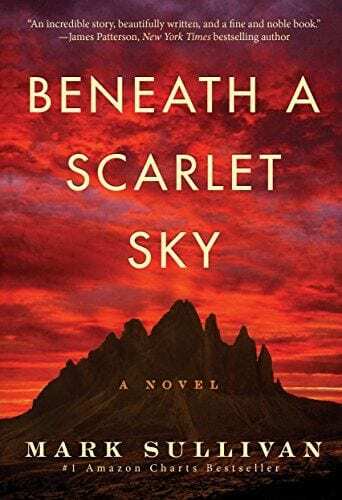 I’m currently reading Beneath a Starlet Sky. It’s so so good! What a great list of books! I added a couple to my wishlist and can’t wait to read The Book of Magic. I loved the Practical Magic series. Yes! I’m excited about that one as well.